The fuel pricing formula is not suitable for Sri Lanka, says the former Minister of Finance Ravi Karunanayake. He stated this responding to the queries raised by the media today (19). 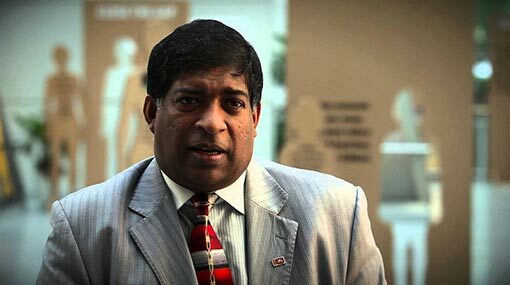 According to the former Minister Karunanayake, it is sufficient to formulate a method of determining the prices without being counterproductive to the CPC, while providing concessions to the public. Meanwhile, Joint Opposition MP Shehan Semasinghe says that the fuel pricing formula has been introduced to hoax the public. The fuel pricing formula does not contain any rational basis, says Prof Ranjith Bandara.